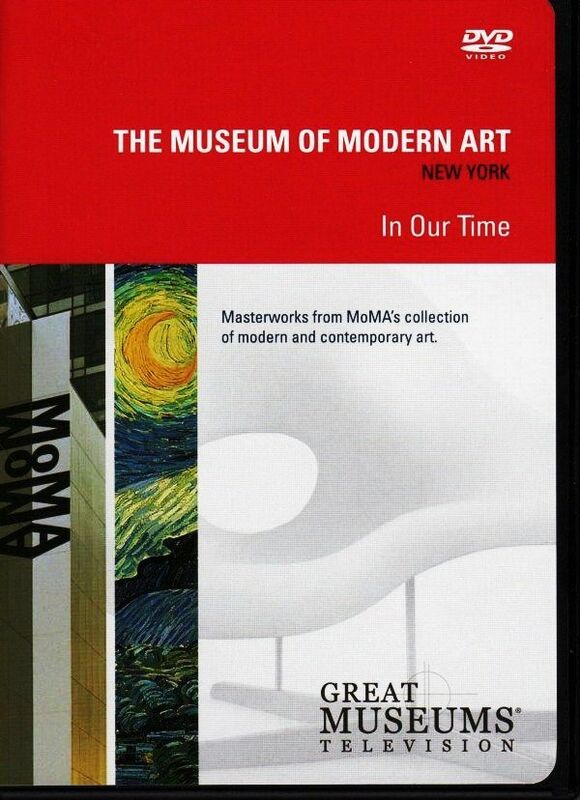 Enjoy a visit to MoMA and see masterworks from the museum's collection of modern and contemporary art. What do the superstars of modern art—van Gogh, Matisse, Picasso, Pollock, and Warhol—have in common with the Vincent Black Shadow motorcycle and an Apple iPod? All share the stage at New York's Museum of Modern Art. Here the two big questions are: What makes it modern AND what makes it art? MoMA's scholars, along with David Rockefeller (son of MoMA founder Abby Rockefeller), prove that the modern art of any age is not the newest; it's the next. This page was last modified 13:41, 7 April 2019.